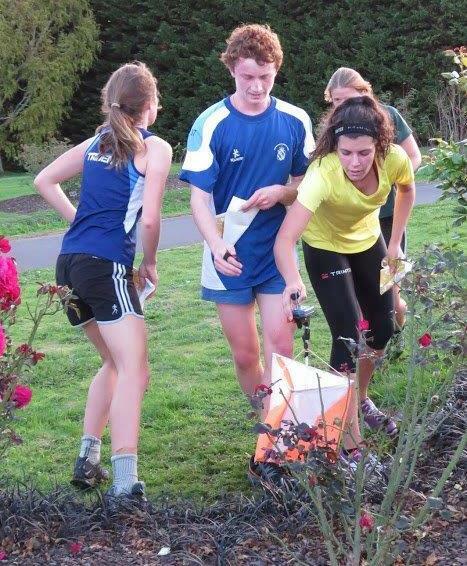 Orienteering is a great sport for school children to get into, as well as their teachers and parents. There are lots of events, coaching clinics and other support available. 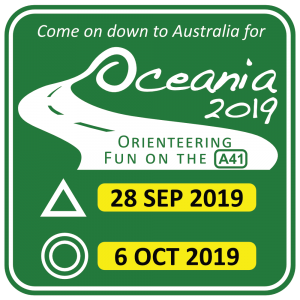 School orienteering, or orienteering by school-aged children, is experiencing a huge growth in popularity. Driven by enthusiastic schools and teachers, it provides a fun and exciting competitive environment, offering children the ability to visit new areas and is so much more than just going for a run! For more information about school orienteering go to Schools group page. 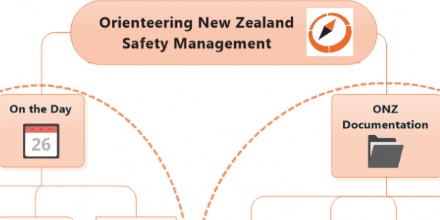 Resources available to schools can be found under Schools Orienteering Resources.